The average business intelligence and cubes implementation takes 17 months. That’s too long. A drawn out implementation means increased expenses, wasted time and erosion of support from key stakeholders. You need to see value from your BI investment right away to ensure that your solution is consistently addressing your current business needs, not the ones from months ago. 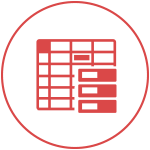 In order to get your data warehouse running right, you need to have highly skilled programmers with a thorough knowledge of data platforms such as SSAS, SSIS and more. But keeping up with your changing and evolving business insight needs shouldn’t be that hard, that slow or that expensive. 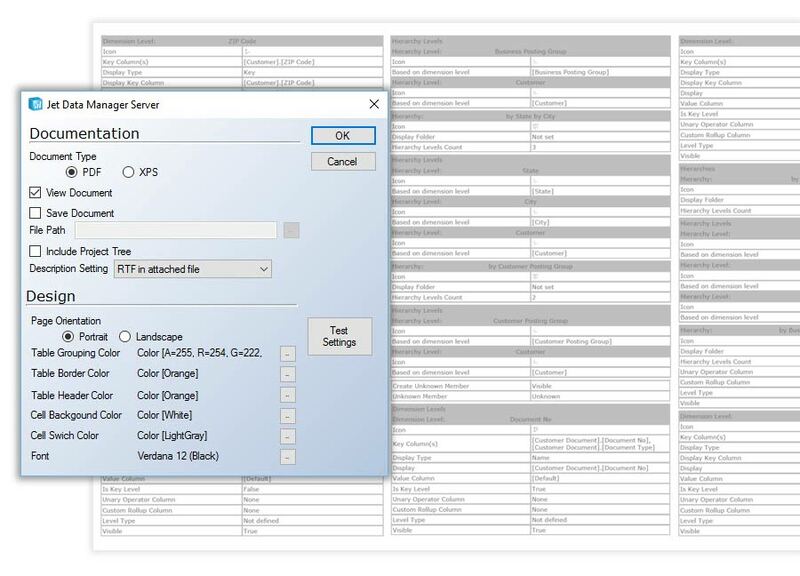 You should be able to have your BI solution adapt on the fly. You know that governed, organized business data that users can easily access is imperative to growth. But business intelligence software and cube technology gets a bad rap for being too expensive. 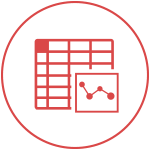 You need to leverage a tried, true and tested BI solution, built for your Microsoft Dynamics database, so you don’t have to pay the high price tag, or wait to build it yourself. With our out-of-the-box solution, the difficult and time-consuming task of building cubes from scratch is eliminated—allowing users to begin analyzing key business data right away. 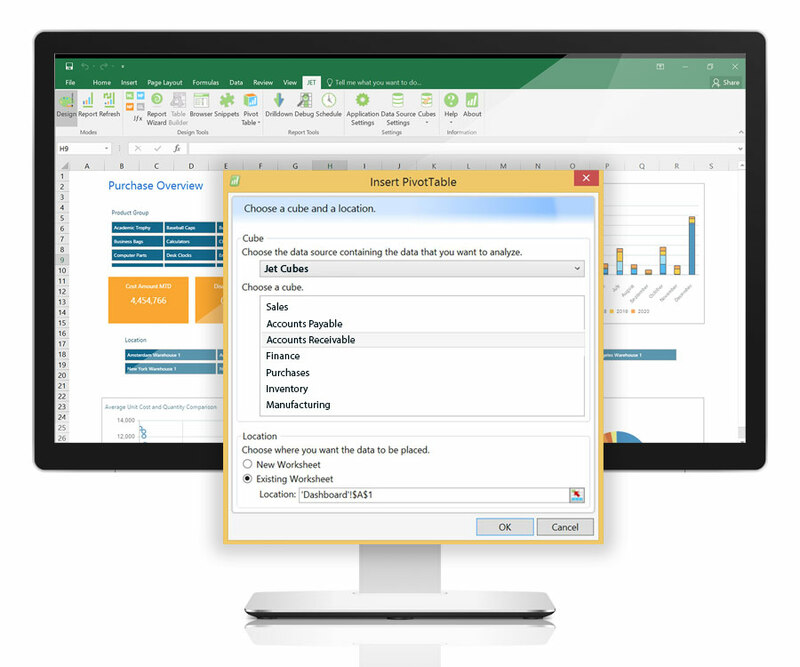 View data from your cubes in a familiar Excel environment. 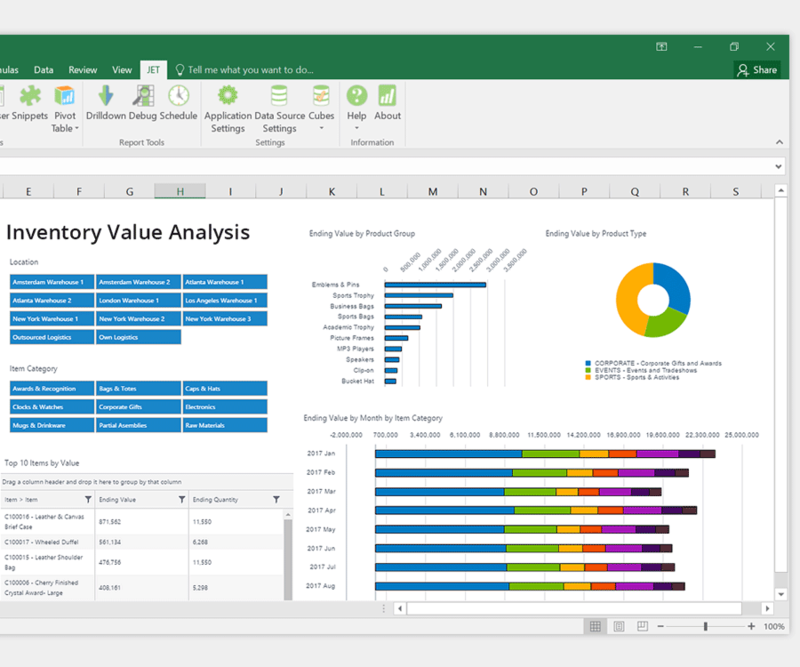 Jet Analytics optimizes cube data directly in the most widely-used analysis tool in the world – Microsoft Excel. 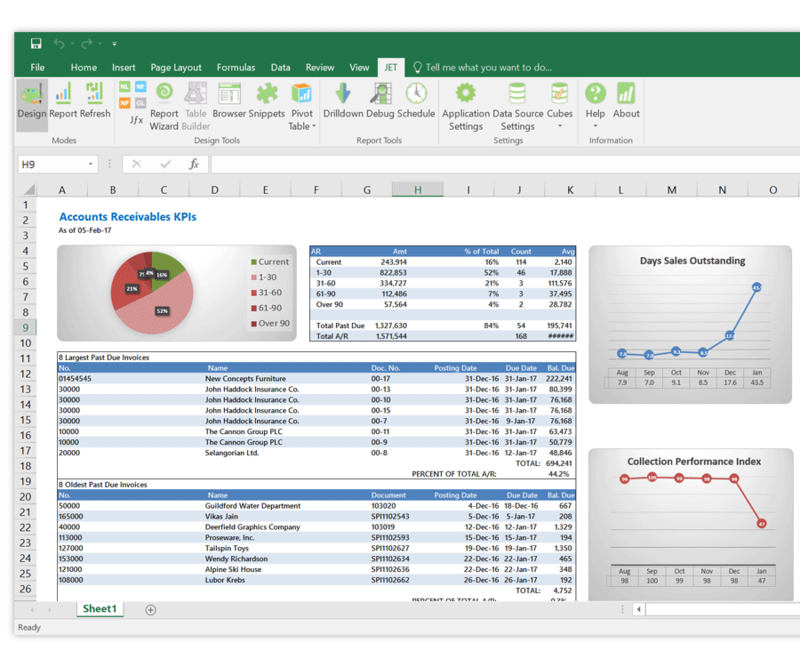 Any accountant, business analyst or executive that can use Excel can easily build and run high-impact dashboards, identify trends, spot anomalies and fix problems. Proven ROI with pre-built cubes. 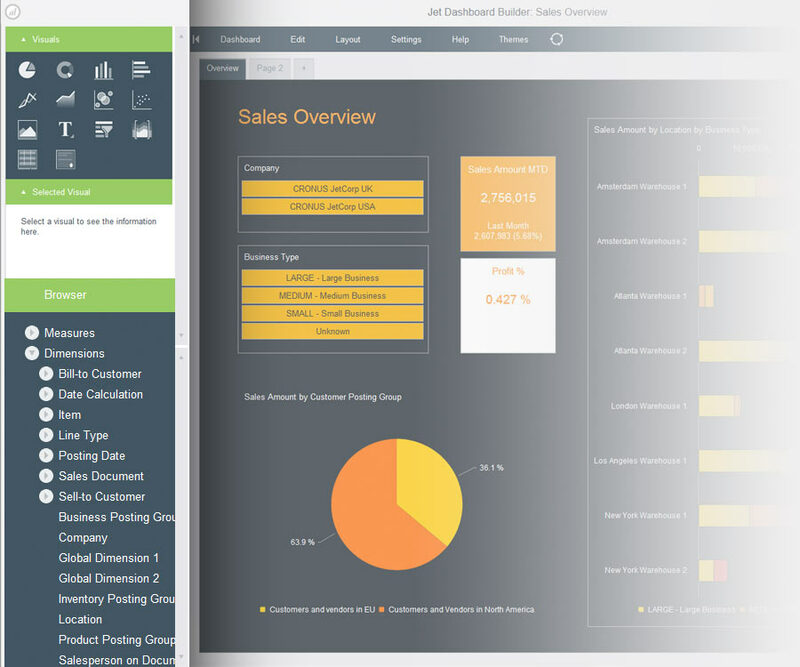 Jet Analytics comes with an out-of-the-box solution for Microsoft Dynamics that is ready to use immediately. This delivers about 80% of the BI you need directly upon installation, which cuts huge amounts of development costs and starts delivering value from day one. Thousands of users have already tested it for you! BI and Cube solutions don’t have to be complicated. The BI & OLAP cube research you do online reveals a lot of technical info that can be daunting. With Jet Analytics, there’s no need to understand the complicated data structures in an ERP system in order to get the important business information you need. With Jet Analytics, access to the data isn’t restricted to a desktop or to the office. Use the cubes from Analytics to see trends in Key Performance Indicators and instantly group and filter data to identify causes from virtually any device with a web browser. Customize your BI environment 5x faster. 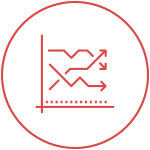 The Jet Analytics data warehouse automation solution has simplified the data management process – doing up to 95% of the work for you. 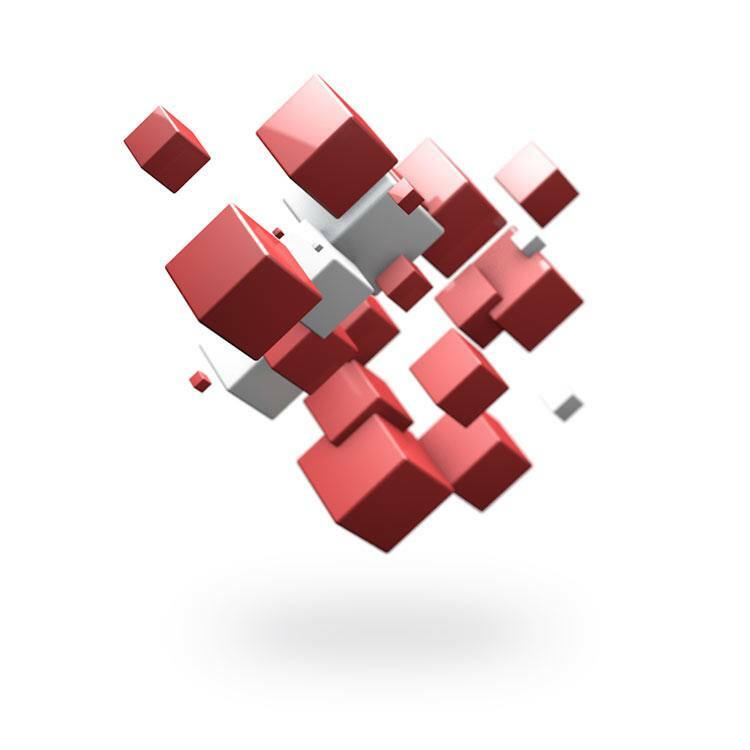 Customize the pre-built cubes to your business needs, rapidly combine data from a variety of sources into a single set of dimensional cubes, and automate tasks such as script programming, security, documentation, scheduled updates and more. It’s a data-driven world; we just live in it. In today’s fast-paced, hypercompetitive business environment, having near-instantaneous access to the data can be the difference between a wildly successful organization and one that goes belly up. The importance of business intelligence is significant: companies who utilize analytics to drive decision making are 5x more likely to make decisions faster. In this guide, we’ll explore how your databases are failing you—and how OLAP cubes are enabling employees to identify and access the data they need to drive true business intelligence.